‘Tis the season for holiday parties and sippin’ on spirits - but it is also a great time to give to those in need during this Holiday Season. Here is your chance to combine the two! From December 13-18 at Marigold, a unique Indian restaurant in Chicago’s Uptown neighborhood, they will donate 25% of its sales from customers who take one of two simple steps to show that they are supporters of Care For Real. 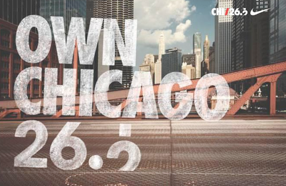 Let Nike Know How You #OWNCHICAGO! Do you run this city? As in, do you spend countless miles on the lakefront path, either training for the marathon or running to work? Do you spend hours on the basketball court, practicing your skills? Each person plays an integral role in this city and Niketown wants to honor these individuals that #ownchicago. 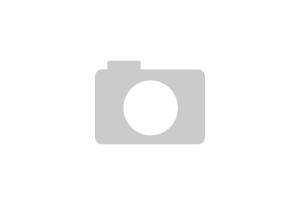 Shecky’s Girls Night Out: Fashion, Jewelry & Beauty! Keeping up with the latest fashion could really be a full-time job! Styles come and go with the seasons and beauty trends never really last. I'm a jeans and a tshirt kind of guy, but if I had to say there is one thing that never goes out of style, it would be quality time with friends and loved ones. Nature Detox! My Colorado weekend Pics Twitter & Facebook Free! 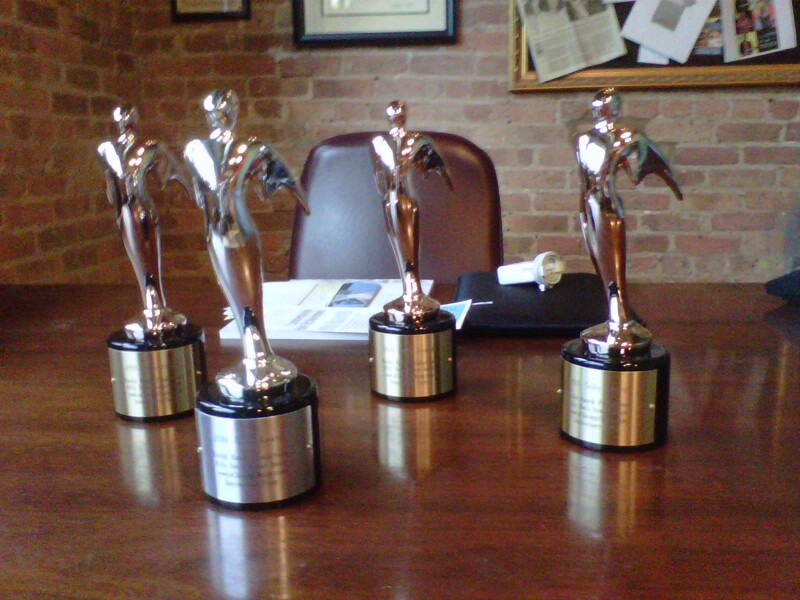 Rockit Ranch Productions and www.aChicagoThing.com win 4 Telly Awards with Billy Dec Avatar Social Media Anniversary Benefit Video! What if my avatar literally came to life and spoke to people about a gigantic party to celebrate his 2nd birthday as the "person" behind all my social media platforms (facebook, twitter, blog..) that had been communicating with tens of thousands of people with similar interests for the last 2 years? And what if he explained in a really fun way that this huge party would benefit one of our favorite philanthropic missions, feeding people in need. Well, that was the crazy idea we came up with at Rockit Ranch Productions 6 months ago when we produced the attached video- we just never thought we would actually win awards for it!!??! Chicago Celebrates “Social Media Week” for the 1st Time! 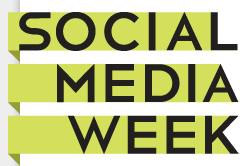 For the first time ever Chicago is celebrating what's called "Social Media Week" as area businesses and some of the top social media names in Chicago will get together for a week long series of events revolving around every facet of social media. Included in the board of advisors for Social Media week is Adam Brown, currently at Dell computers, who was at one point one of the masterminds behind one of the most popular brands on Facebook, Coca-cola. Behind the Scenes with Billy Dec – 5 Radio Shows, a Live TV Show on ABC & a PSA all in 5 hours! I woke up at 5am this morning for a BIG press day with Billy. We had to do 5 radio shows, a live tv show & a PSA all in 5 hours when he literally just stepped off a plane from France, Hungary, and Austria 12 hours prior. 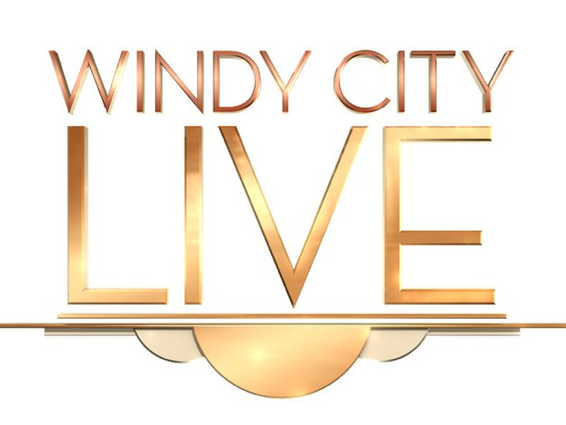 When he initially told me about how much press he wanted to do BEFORE he was live on Windy City Live- I thought it was absurd, but in all the time I have known him, I can say he pushes himself to work beyond what most people think is feasible. The main purpose behind all this press was to talk about two events that are the very important to him to support art & theatre in Chicago & raise scholarships for kids - The Madhatter's Ball & The Piven Theatre Gala. “Bangkok Food Tours” Company inspired as tourists in Chicago!